We many have been led to believe that there is nothing that can compare exercise when it comes to living a healthy life. But, experts have found that turmeric extract can actually produce cardiovascular benefits that are similar to that which exercise can provide. This can be seen most particularly in women who are undergoing adverse arterial health changes associated with age. Although, most conventional medical practitioners have expressed lack of interest in the role of turmeric to prevent heart diseases, there is an extensive list of published research on the cardiovascular benefits of turmeric. A study published in the American Journal of Cardiology had found that turmeric extract can help in reducing post-bypass heart attack risk by 56 %. There is another study published in the journal Nutrition Research that reveals the properties of primary polyphenol in turmeric which gives turmeric the golden hue to be as effective in improving vascular function in postmenopausal women as moderate aerobic exercise training regimen. The study had lasted 8 weeks and involved a total of 32 postmenopausal women. These women were assigned into 3 groups, namely, a non-treatment control, curcumin and exercise. Another benefit of turmeric when used with exercise is its potential to reduce exercise-related inflammation as well as pain. 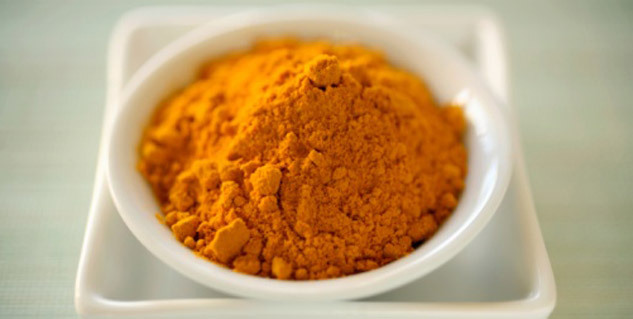 Turmeric has already been found to be very effective in relieving systems that are linked with osteoarthritis. What do you understand by 3 hour glucose tolerance test in diabetes?